Solid Conservatory Roof Conversions in Lancaster. 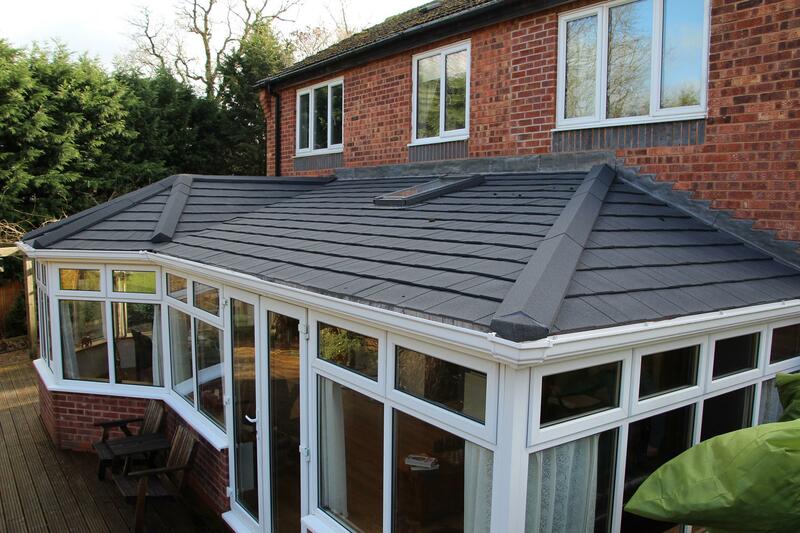 Solid Roof Conservatories are accredited for Lancaster and surrounding areas for Conservatory Roofs, such as, Morecambe, Carnforth, Cumbria including the Lake District and also installers of the Guardian Conservatory Roof. We are a local company and from our Lancaster base we install Solid Conservatory Roofs across the North West of the UK. For unbeatable quality of work in Lancaster and surrounding areas, such as, Morecambe, Carnforth, Cumbria including the Lake District and a 100% commitment to the satisfaction of our customers, just call Solid Roof Conservatories now. Our friendly team are on hand to take your call and we’ll provide you with all the information you may require about a Guardian Tiled Conservatory Roof installation.